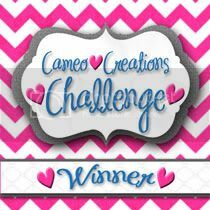 Welcome to Cameo Creations Challenge, where it's all about the Silhouette, all the time! If you have any Silhouette machine, whether it be the original Silhouette SD or the new Silhouette Cameo, Join us in on the fun. This challenge is a fun one! Who doesn't love pattern paper and have it stashed everywhere in your craft room. You know I'm talking to you, yeah you! With the numerous pattern paper stacks hidden away! We all have them. 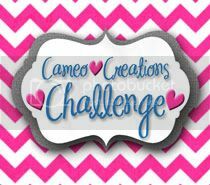 So with this challenge you can create anything you want using that oh so loved Pattern paper you have stashed away, or hiding in the trunk of your car! LOL Oops, that was my lil secret! Any who, have fun creating! Check out all the amazing inspiration there is on the blog today! The DT rocked it! How about that for some fabulous inspiration! The winner will be posted on our winner Wednesday post in October! 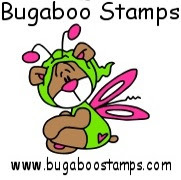 Link only the post not your blog. Make sure to mention Cameo Creations in your post.